[A]Seergaze ID: 21711232 LOOKING FOR ALLIES ADD ME! 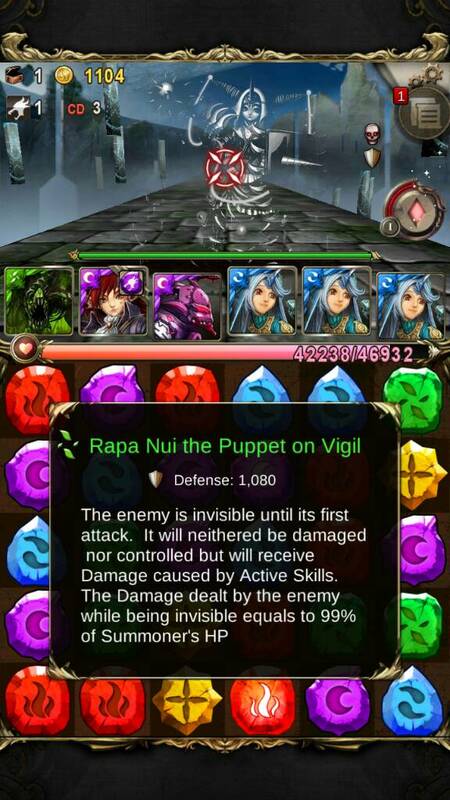 (05-01-2015, 08:53 PM)elfwood Wrote: stage 9, a bit ambiguos so it will hit u for 12k and then 99% of maximum HP? To me it sounds like it will hit for 12k normally and on the first attack if you use an active to remove invisibility. If you don't use an active to remove invisibility then the first attack will be 99% of max HP. Just a guess so I could easily be wrong. 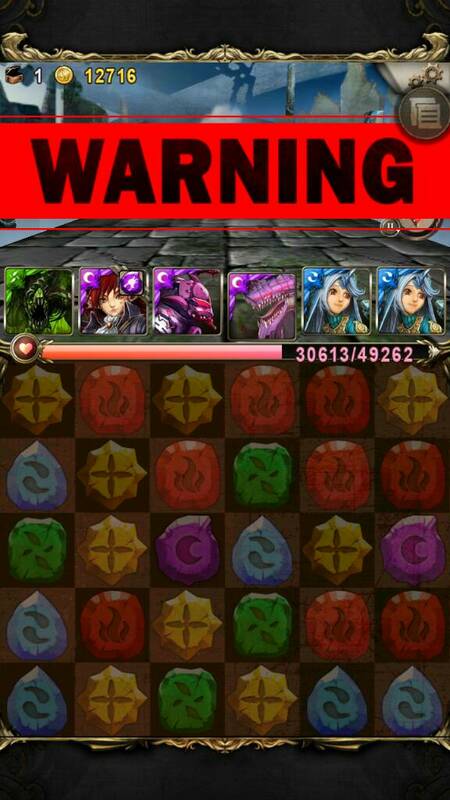 Accidentally went into nightmare instead of soulmaster with my farming team =( but at least I can confirm the answer to your question: it will do 99% immediately. The 12k wouldnt kill nidhogg but theres a skull. Also, this team should clear easily with faugn in 4th slot instead of ursula as long as you can spin well. Was not at risk anywhere up to this point. Though for speed clear it appears to be designed for water babylon to beat... unfortunately I don't have that so I'll go either Greek or Norse. I realllllly hope the 6* achievement isn't worth getting... because it would be a total pain to get. PR Loki, PR Odin, PR lunar, Baphomet and Gemini with Daji. I got no better subs. I'll rely on leaving one heart on the board for Baphomet. Confirming that nidhogg can clear. Seems doable by throwing a lot of diamonds. But seriously, a lot of diamonds makes this stage highly doable. Other than that...I guess I'll stick with Nidhogg and Dual Ursula or, like Arigato said, Ursula+Golem+Daji. Someone 0 diamonds cleared with this beauty. PR Verd, Hades, Ed, Horny King, Zeus and PR Wu. Had to check what Verd leader skill was before I said: "HES A GENIUS." Took him 1 hour 21 minutes though.